Endoplasmic reticulum stress in human skeletal muscle: any contribution to sarcopenia? Foi publicada nossa edição especial em Fisiologia do Músculo Esquelético no Scientific World Journal. A edição conta com artigos originais e de revisão sobre o tema. The San Francisco Declaration on Research Assessment (DORA), initiated by the American Society for Cell Biology (ASCB) together with a group of editors and publishers of scholarly journals, recognizes the need to improve the ways in which the outputs of scientific research are evaluated. The group met in December 2012 during the ASCB Annual Meeting in San Francisco and subsequently circulated a draft declaration among various stakeholders. DORA as it now stands has benefited from input by many of the original signers listed below. It is a worldwide initiative covering all scholarly disciplines. We encourage individuals and organizations who are concerned about the appropriate assessment of scientific research to sign DORA. Eu já postei anteriormente aqui no blog as diretrizes para publicações científicas que eu adoto no Grupo de Pesquisa (Link). Conforme expliquei, adotei os critérios estabelecidos pelo Professor Keith Baar da UCLA, por considera-los de bom senso e totalmente de acordo com a ética científica. Outra opção também válida é utilizar as diretrizes de autoria científica estabelecidas por Paul Friedman da Council of Science Editors (CSE). Novo artigo de revisão do Dr. Dominique Dardevet, publicado em nossa edição especial de Fisiologia do Músculo Esquelético no The Scientific World Journal. Artigo: Danos musculares irreversíveis devido a injeções intramusculares de óleo em Bodybuilder semi-profissional. Intramuscular oil injections generating slowly degrading oil-based depots represent a controversial subject in bodybuilding and fitness. However they seem to be commonly reported in a large number of non-medical reports, movies and application protocols for ‘site-injections’. Surprisingly the impact of long-term (ab)use on the musculature as well as potential side-effects compromising health and sports ability are lacking in the medical literature. We present the case of a 40 year old male semi-professional bodybuilder with systemic infection and painful reddened swellings of the right upper arm forcing him to discontinue weightlifting. Over the last 8 years he daily self-injected sterilized sesame seed oil at numerous intramuscular locations for the purpose of massive muscle building. Whole body MRI showed more than 100 intramuscular rather than subcutaneous oil cysts and loss of normal muscle anatomy. 2-step septic surgery of the right upper arm revealed pus-filled cystic scar tissue with the near-complete absence of normal muscle. MRI 1 year later revealed the absence of relevant muscle regeneration. Persistent pain and inability to perform normal weight training were evident for at least 3 years post-surgery. This alarming finding indicating irreversible muscle mutilation may hopefully discourage people interested in bodybuilding and fitness from oil-injections. The impact of such chronic tissue stress on other diseases like malignancy remains to be determined. Estamos com um tópico especial no Frontiers in Physiology, periódico com indexação Pubmed. Segue abaixo o Call for Papers. The search for knowledge on cellular and molecular mechanisms involved in skeletal muscle mass homeostasis and regeneration is an exciting scientific area and extremely important to development therapeutic strategies to treat neuromuscular disorders and conditions related to muscle wasting. 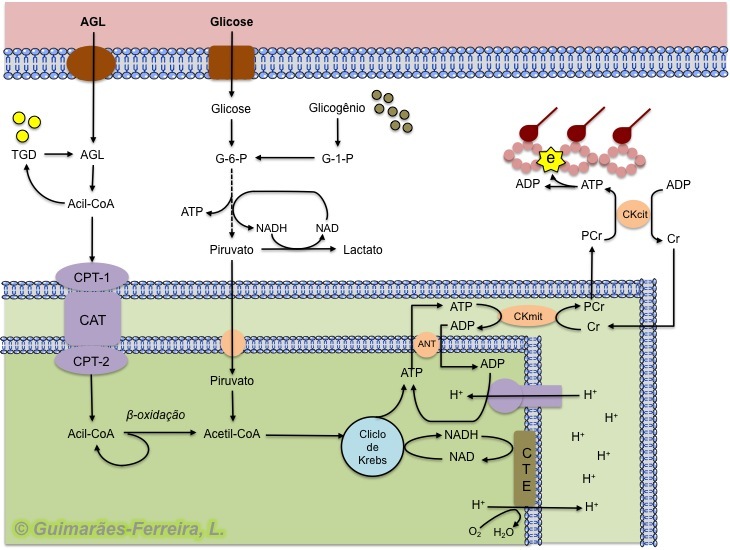 The mechanisms involved in regulation of skeletal muscle mass and regeneration consist of molecular signaling pathways modulating protein synthesis and degradation, bioenergetics alterations and an appropriated function of muscle stem cells. In the last years, different kinds of stem cells has been reported to be localized into skeletal muscle tissue (satellite cells, mesoangioblasts, progenitor interstitial cells and others) or migrate from non-muscle sites, such as bone marrow, in response to injury or stretch. In addition, myogenic progenitor cells are also activated in skeletal muscle wasting disorders. 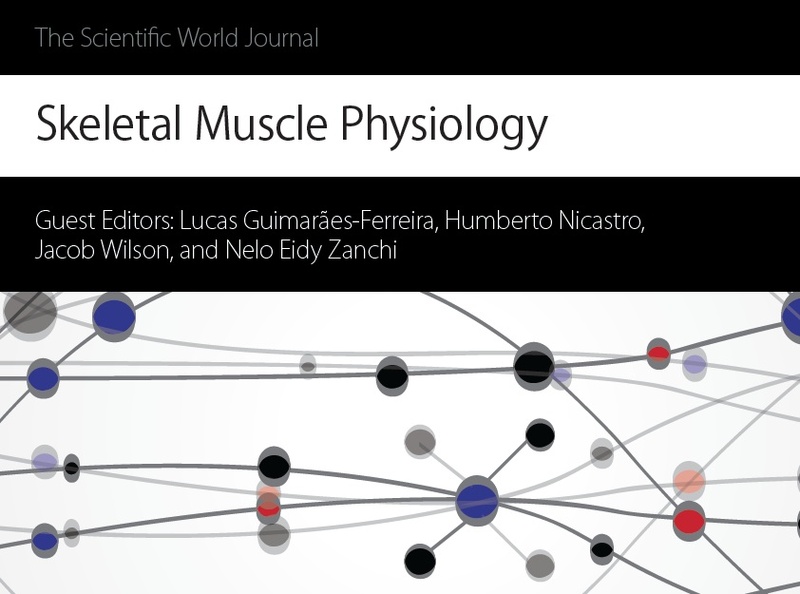 The goal of this research topic is to highlight the available knowledge regarding skeletal muscle and stem cell biology in the context of both physiological and pathological conditions.